The term “predictive programming”, is used to refer to the conditioning of the masses to accept a bleak future planned by the globalists. 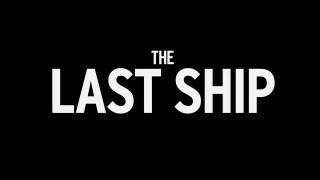 The Last Ship, a TNT original series, is the latest in predictive programming. The show has been filled with tales of mass genocide involving pandemics, mass vaccinations, and civil war, as well as the breakup of the United States. The details are in the video.